Carol Walbrecht is a Certified Public Accountant and Accounting Manager for Mumm & Associates, P.C. With over thirty years’ experience in business, Carol provides our clients with valuable insight into their accounting and tax needs. Carol received her bachelor’s degree in accounting from the University of Nebraska – Lincoln. 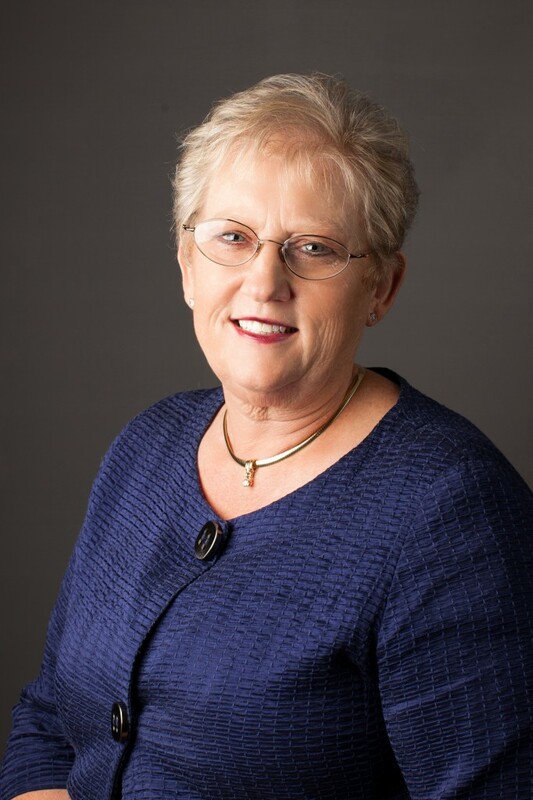 Carol is active in the Nebraska Society of Certified Public Accountants and the American Institute of Certified Public Accountants. Carol has served on a number of advisory committees, including the outreach committee of her church. She does volunteer work at local support centers.